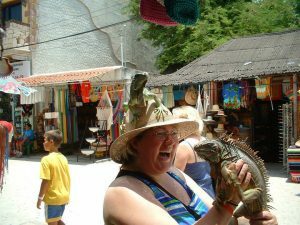 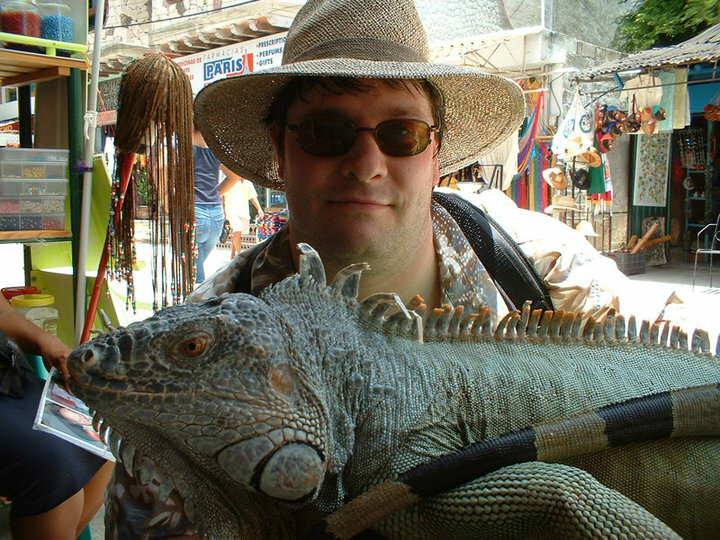 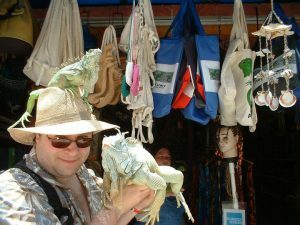 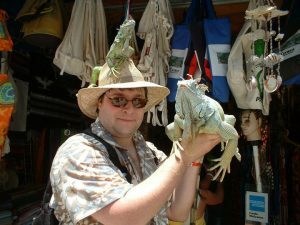 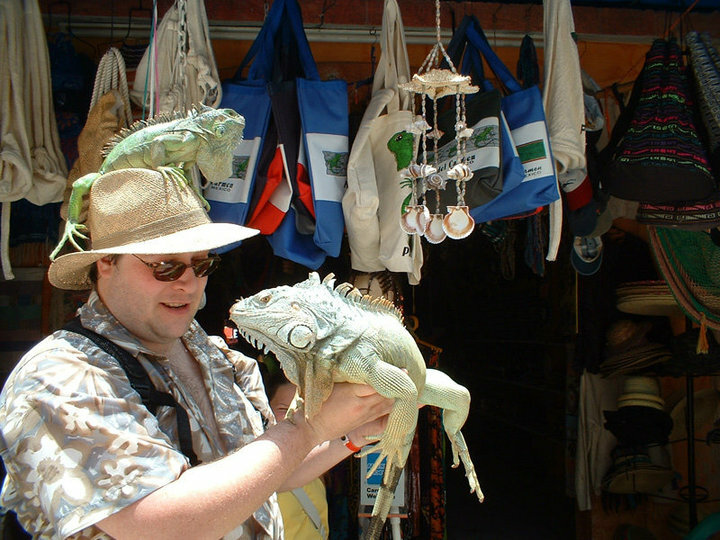 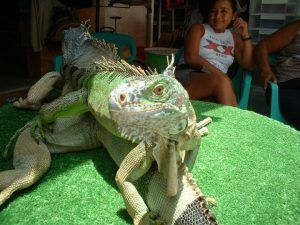 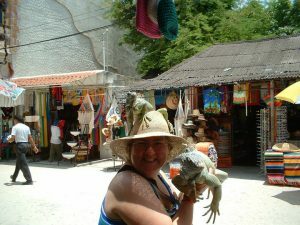 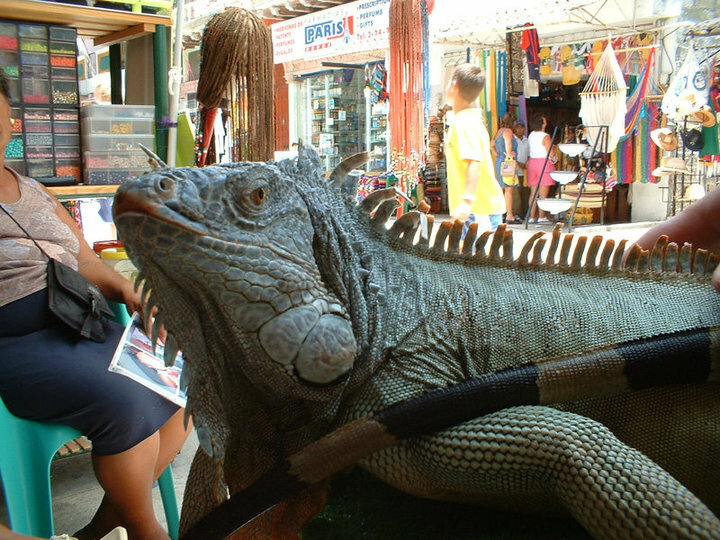 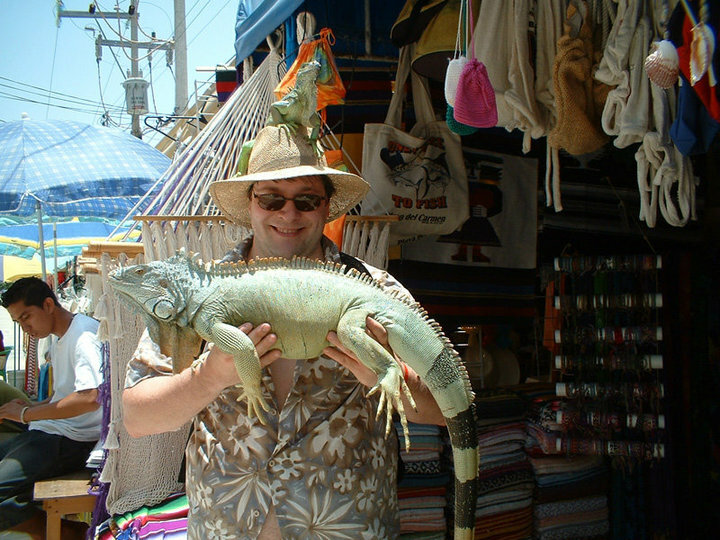 Iguanas grow to really large sizes down in Mexico, here are some photos from a trip we took where we got close to them. 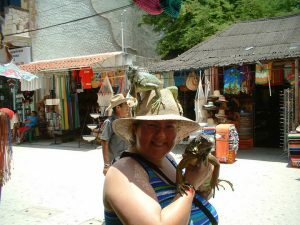 While down in Mexico we made friends with some of the local Iguanas. These monsters almost seemed to enjoy being held, but I wouldn’t want one to get hungry while I was doing it.